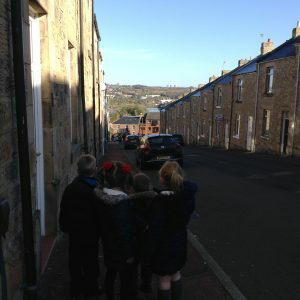 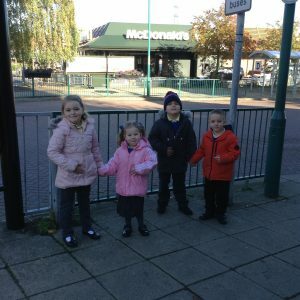 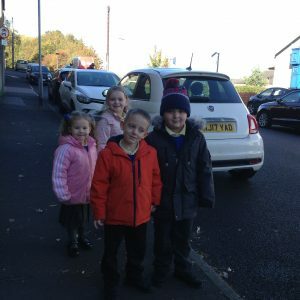 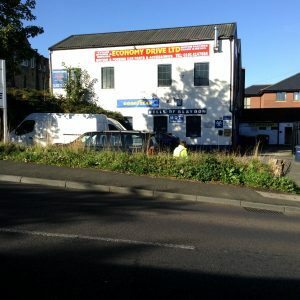 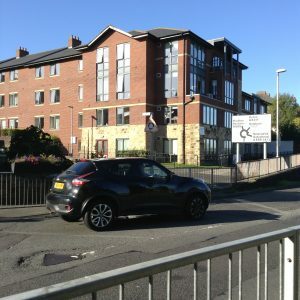 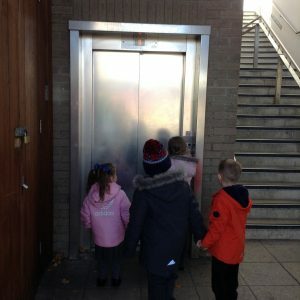 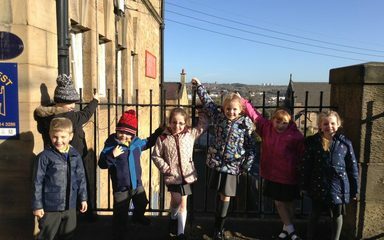 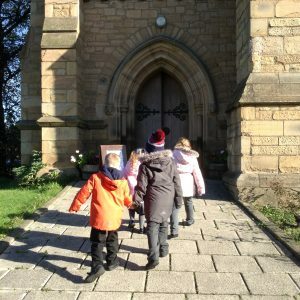 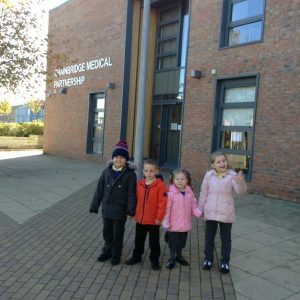 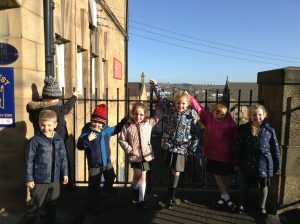 As part of our “There’s No Place Like Home” topic, Year One went on an exploration of Blaydon to look at the different types of housing and buildings that can be found within their local environment. 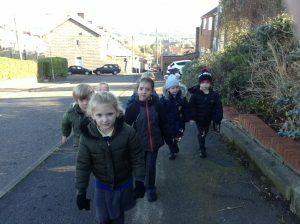 Each group chose to explore an area of their choice and took photographs of all of their findings to show to the rest of the class once back in the classroom. 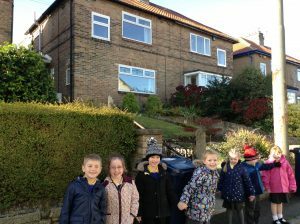 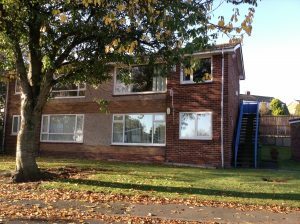 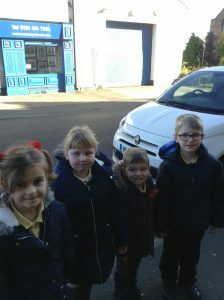 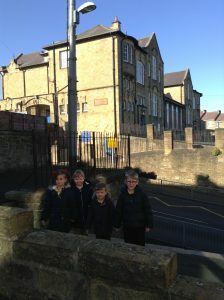 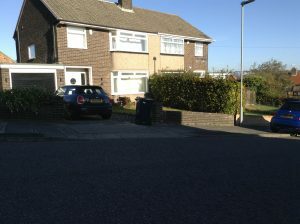 The children discovered all different types of house and home from flats to terraces. 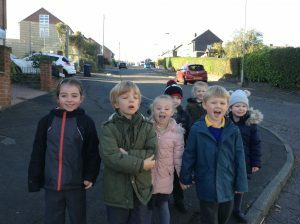 The children even used some of their new geographical vocabulary i.e. 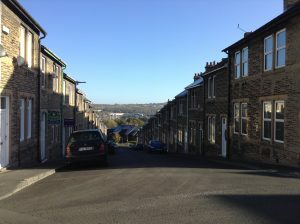 factory, village, river etc. 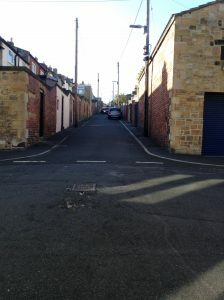 to describe the human and physical features of Blaydon!